Of all the marketing channels available to your business, pay-per-click advertising (PPC) can easily seem like the most technical and confusing, which is why it really helps to have some good PPC tools at your disposal for managing these sorts of campaigns. Without a good platform operated by staff trained in digital media, PPC can quickly become a mountain of cost and risk. None of that is to say though that you shouldn’t take the time to find out if PPC would be a good channel to include in your B2B marketing mix. To opt out would actually be very unwise. There’s a reason nearly every major brand is spending money in this area: PPC is on track to be the largest advertising category by the end of next year — even bigger than television. So if you are just getting started or are currently using PPC advertising, this article should help you get a handle on your PPC game. When it comes to setting up and managing your PPC campaigns, there are a lot of options. We’ll list out our favorite PPC tools below, but keep in mind that while any of the following tools will be helpful in managing the logistical implementations of a PPC strategy, it is important to partner with an agency or specialist (or certify an internal resource) to act as dedicated personnel for your PPC program. It is not a “in your spare time” type of activity if it is going to be effective. While Google’s search engine market share has slipped to 64%, compared to Microsoft and Yahoo at 21% and 12.5%, respectively, Google still represent the lion’s share of search traffic, making it extremely important for almost every company to establish a dominant position within the Google Search Advertising Network for keywords/phrases relevant to its target markets. As with most online advertisers, Google has a dashboard that will be the best place to start for novice users. The native Google AdWords dashboard is a great PPC tool that helps you build campaigns, ad groups, and ads, as well as designate keywords and necessary extensions. It also tracks performance and allows you to monitor everything from number of impressions, clicks and conversions, cost per click, total spend, cost per conversion, ad quality score, and much more. Most advertisers who have used Google AdWords for some time (especially those managing multiple campaigns and large budgets) become frustrated with the tool’s limited ability to navigate between campaigns and copy/paste elements to expedite campaign management. If you find yourself in this boat, we highly recommend graduating to the Google AdWords Editor. Google AdWords Editor is a free desktop application that connects with your current AdWords account and allows you to make changes, updates, and optimizations before pushing everything live through the Google AdWords dashboard. While there are many benefits to this PPC tool, our favorites are the ability to make multiple changes at once, find and replace text in ads, import and export Excel change spreadsheets so changes can be made offline, and easily copy and paste campaigns/ad groups/ads for easier management. As with all PPC tools, there’s a learning curve to using the application, but for professional AdWords management, it’s our definite go-to. When it comes to online advertising, Google is the name you hear most often. 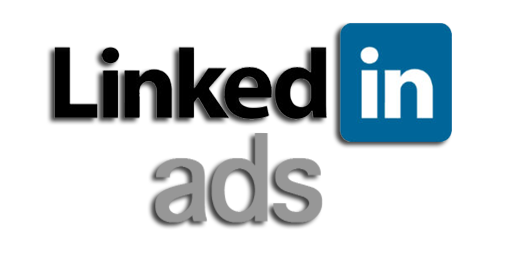 Facebook is a close second and, with the recent news of its acquisition by Microsoft, LinkedIn will undoubtedly be gaining ground. 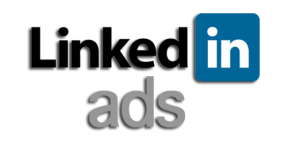 Like Google, both Facebook and LinkedIn have native advertising management dashboards. We’ll bundle our discussion of these PPC tools together because their benefits and mechanics are nearly identical. 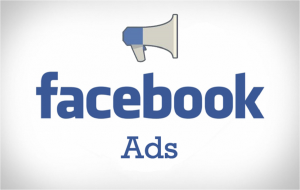 Due to the amount of information people willingly divulge on social networks, you are able to target to an incredible degree with both Facebook and LinkedIn ad platforms. Whereas with Google you can target geographically, with social advertising you are able to target on a much more granular level. For example, you could easily target every male in Cincinnati between the ages of 17 and 28 who went to St. Xavier High School and who likes Monty Python and the Holy Grail. That may be a bit too detailed for most B2B marketers, but imagine the benefit of being able to target every product manager in a Tier 2 manufacturer valued between $10–50 million in the Midwest. On Facebook and LinkedIn, you can do that. As with any advertising channel, it’s important to make sure your audience is active on the networks in question. Both Facebook and LinkedIn give you a plethora of great tools to find your audience once you’ve identified its key characteristics. For companies that have moved beyond single-use advertising and are managing multi-channel advertising spanning a catalog of ad platforms and products, PPC tools that can handle all the creation, posting, and bidding involved across channels are very appealing. One of the more popular such applications is Wordstream. 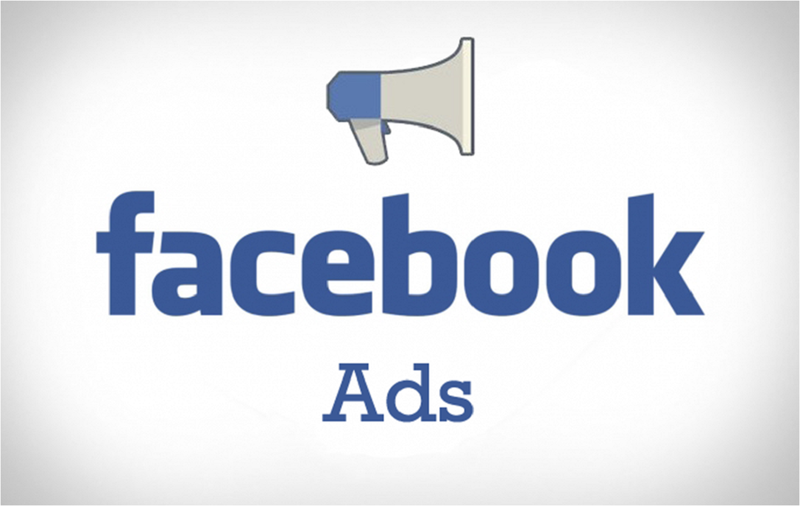 The main benefit of a system like Wordstream is that you can manage search and social advertising all in one place. PPC tools like Wordstream also have automatic bidding algorithms that allow you to set parameters so they can optimize themselves, taking much of the manual labor out of ad campaign management. Advanced features such as landing page builders, reports, and call tracking are also available, allowing your team to have a single hub from which they can control all your online advertising, making it much more efficient. Marin Software takes the benefits of Google AdWords, the targeting of the Facebook and LinkedIn dashboards, adds in the bidding automation from PPC tools like Wordstream, and pushes online ad management a bit further to automate nearly all of your online advertising activities while drawing insights from your email and CRM activities to boot. Like Wordstream, Marin Software is a cross-channel management tool, so all your advertising efforts (native, search, social, or otherwise) are contained within one tool, allowing you to manage all online advertising through a single dashboard. The platform’s primary goals are to save your team time and effort while producing a positive return on investment for the dollars you put into advertising. Marin Software is a very robust tool and will be too complex for the needs of most B2Bs and industrials. For companies with advanced ad programs, though, it could be a definitive resource for researching and bidding on advertising across 5–7 different channels at a time. That wraps up our account of our recommended PPC tools. PPC is most definitely one of the more technical and confusing elements of B2B marketing, but if you are armed with the right tools, it can be a very beneficial and effective outlet. If you’re new to online advertising, we highly recommend starting with Google AdWords and the native management dashboards of any other channels you choose as they will be the simplest and easiest to navigate as you learn. As your bidding strategies and campaign executions become more complex, you can start looking at some of the higher-end software applications. Or, seek out a qualified partner or B2B marketing agency that can help you evolve your PPC strategy and implementation.